Online ordering menu for New York Flying Pizza - Waynesboro. 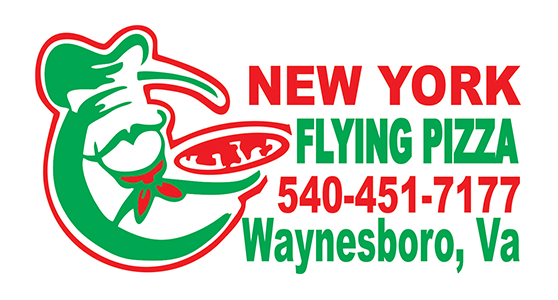 Here at New York Flying Pizza - Waynesboro, a few of our specialty pizzas include the Meat Lover's Pizza, Chicken Ranch Pizza, and the Shrimp Pizza. We also serve calzones, subs, burgers, and more! Find us on Main Street between Poplar Avenue and New Hope Road. We're near Plumb House Museum and Willow Oak Plaza. Order online for carryout or delivery!